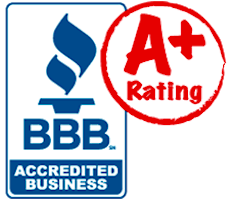 About Us - Murray Roofing Company Inc. About Us - Murray Roofing Company Inc.
About Us - Murray Roofing Company Inc. The best flat roofing contractor since 1976! Murray Roofing Company Inc. was founded by Jeff Murray in 1976. The company has grown from one truck and four crewmen to a fleet of 40 trucks, 2 cranes, and knuckle boom truck. Our service area has grown from Buffalo, NY to include Rochester, NY and Erie, Pa. Murray Roofing specializes in new roofing, reroofing, and flat roof repair. Murray Roofing Company Inc has grown to be the largest flat roof repair company in Western New York. 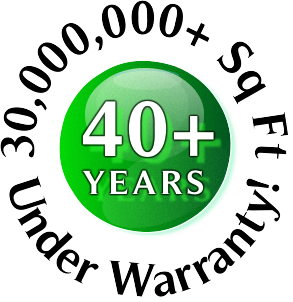 We have 30,000,000 square feet of roofing under warranty! Keeping our roofers safe has been a top priority since day one. We designed and patented the On Top Safety Rooftop Fall Protection System which exceeds all OSHA standards. In addition to equipment, we implement state of the art infrared services to better serve your roofing needs. We specialize in new roofing, flat roofing, vegetative roofing systems, and curb flashing. Read more about our services here.